More information: Natalie Briggs et al. 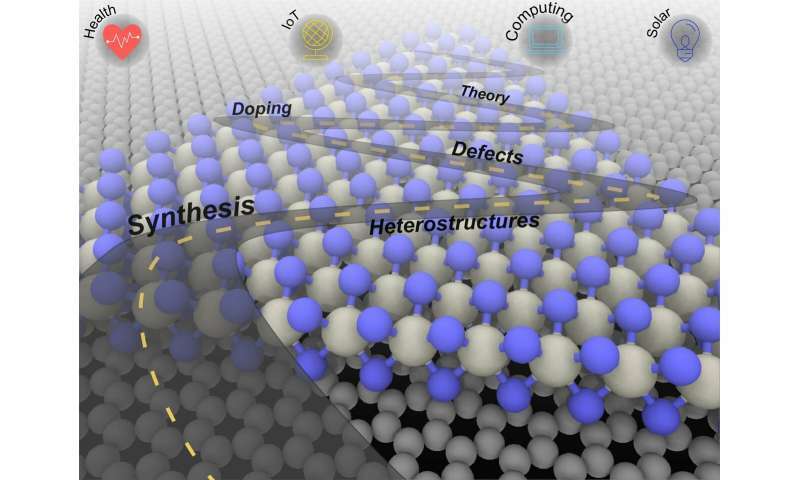 A roadmap for electronic grade 2D materials. Published 17 January 2019 2D Materials, Volume 6, Number 2.